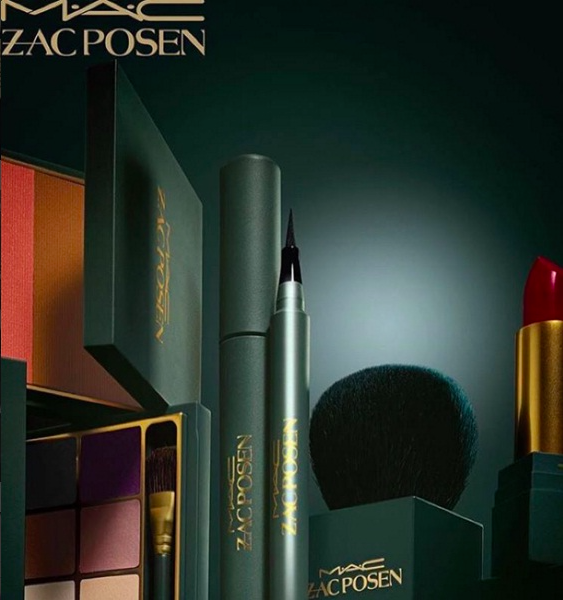 Prodigy designer Zac Posen is making his beauty debut by releasing his all new collaboration with MAC Cosmetics! Due to be released in February 2016 (not too long!) his new and unique beauty range carries his swift flair of sophistication and style. With an aim to bring his catwalk style into a form of makeup, Posen has created a high end series of products with MAC which focus on the lips, cheeks and eyes. Posen has stated that he has been interested in breaking out into the beauty sector for quite awhile, and aims to give to accentuate any skin tone under Hollywood lights. 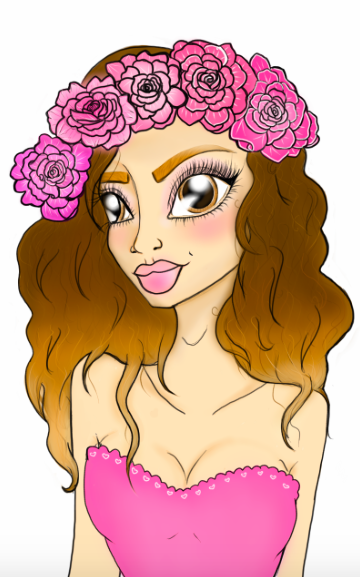 Although everything is still a little hush hush, an image has been released with a sneaky preview of what the new range is to look like. With a simple yet sophisticated flair, this screams Posens’ unique way to communicate through fashion in the most simplistic yet fashionable way as possible.